Esthetician Services With Sarah and Jennifer. 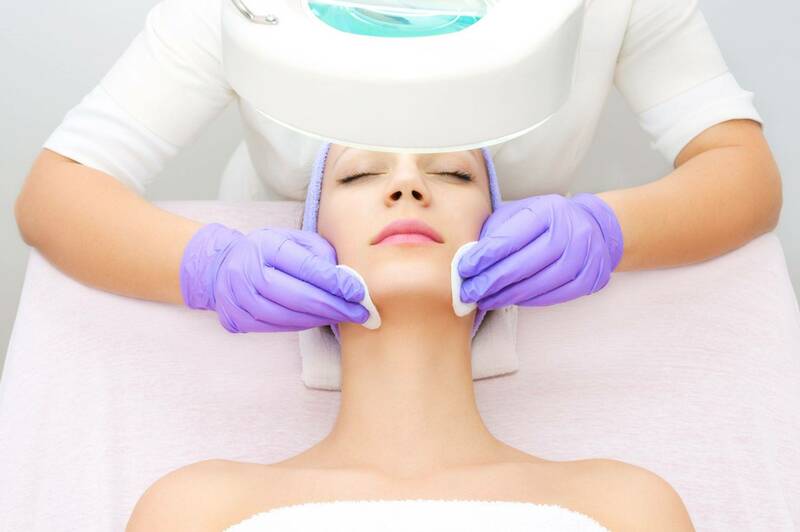 Signature facial:Recommended for all types, including dry skin,uneven tone and aging skin. Cleaning Facial:Recommended for acne-prone congested skin.Target existing breakouts while drawing out impurities and refining texture to fight future flareups. a clay treatment mask will be used to draw out excess oil. 60 minute service $85. Hydrating Facial: Recommended for dry/dehydrated skin. Hydrate, soften and revitalive dry,dehydrated skin with this ultra nourishing treatment. includes cleansing, gentle exfoliation, masking and deep moisturization to restore vital moisture to the skinand to seal it in to prevent moisture loss. 60 minute service $75. Light chemical peel latic 20%: Recommended for Dry,dehydrated and skin in need of brightening. Smooths, hydrates and brightens,improving the appearance of fine lines and pigmentation discolorations with little to no down time. 60 minute service $75. Light chemical peel glycolic 30%: Recommended for uneven tone, aging skin, acne-prone and ingrown hairs. Repairs and regenerates skin. A versatile and fast acting acid exfoiliant appropriate for most skin types, effectively aids oily, problematic skin. improves the appearance of lines, uneven tone and texture. 60 minute service $75.